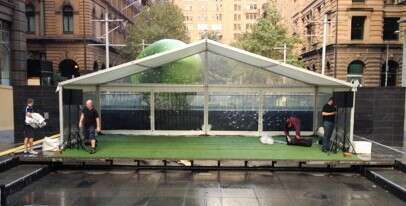 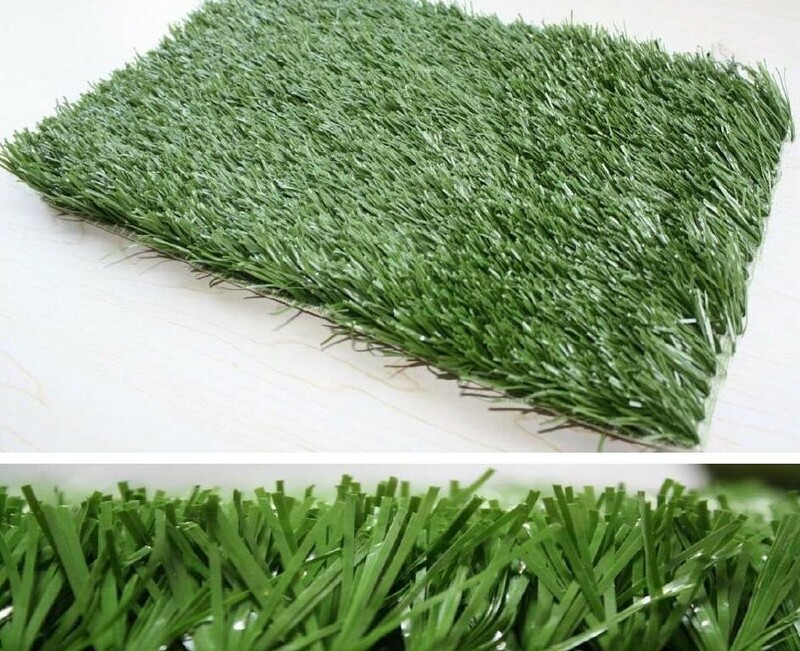 Great addition to marquees hire or party tent hire, the synthetic grass has natural look and feel. 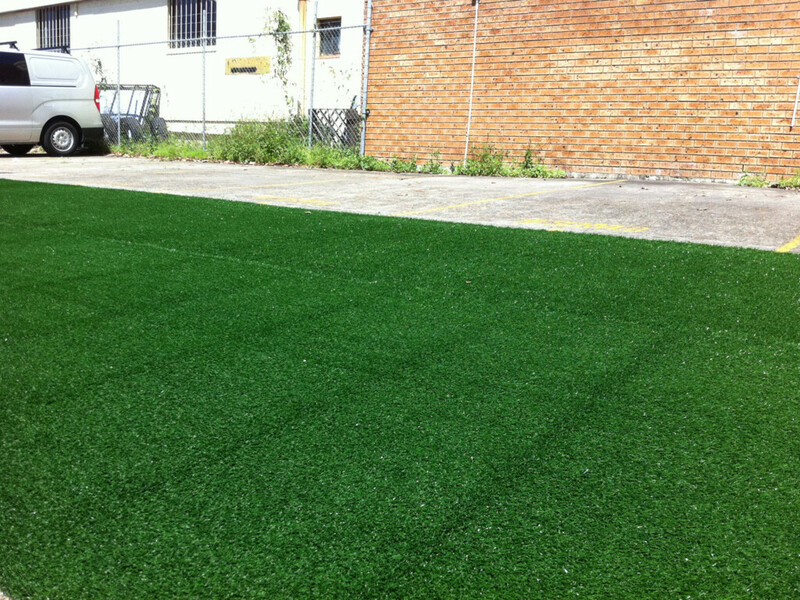 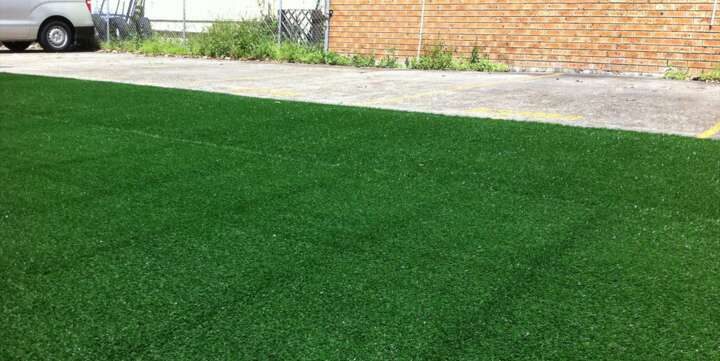 The synthetic grass hire is available in NSW, VIC, ACT and QLD, with delivery and set up available 7 days a week. 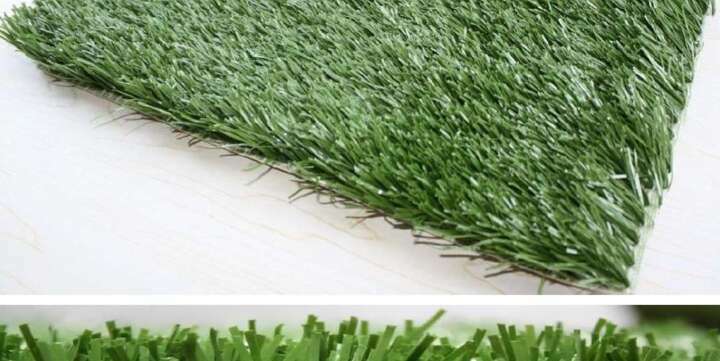 Our Event flooring product range includes artificial grass hire, as an alternative event flooring solution to NSW, VIC, ACT and QLD marquee hire.